Whether you are moving from Fort Lauderdale to Ohio for business or pleasure, hiring a trusted professional moving company will make your relocation easy and efficient. 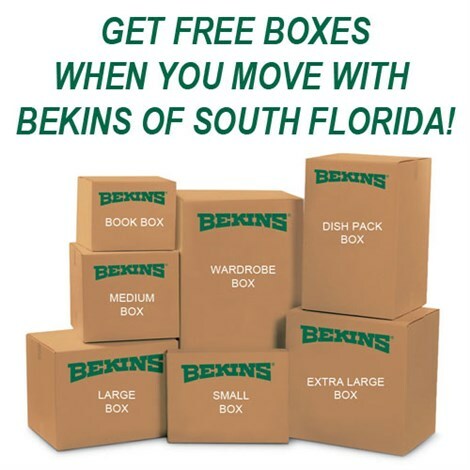 The moving experts at Bekins of South Florida have helped thousands of satisfied customers relocate throughout the country with our reliable and customer-focused services. Our commitment to excellence has earned us a BBB Accreditation and the designation of ProMover from the American Moving and Storage Association, given to only top companies who have demonstrated an on-going commitment to customer service. 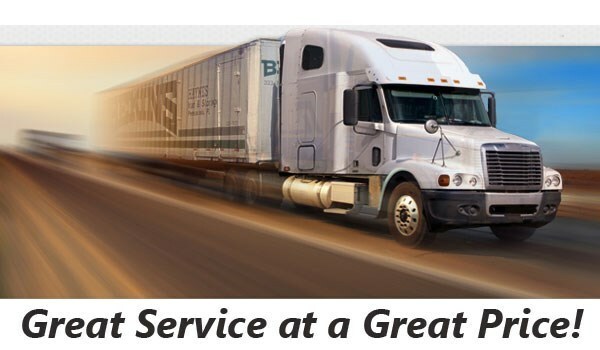 Bekins is part of a worldwide network of long distance moving and storage professionals that can seamlessly handle your move throughout Florida and the United States. Anytime you are moving long distances, it’s important that your professional moving company be up-to-date on special requirements for the relocation. To ensure we are properly prepared for your relocation from Fort Lauderdale to Ohio and to avoid any issues, we are members of the American Moving & Storage Association and Florida Movers and Warehousemen’s Association. Get started on your Fort Lauderdale to Ohio moving plans today. To learn more about our comprehensive moving services and our commitment to service, contact Bekins of South Florida. Give us a call or complete the online request form to schedule your free, no-obligation price estimate.